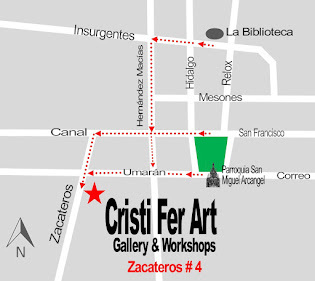 Cristi Fer Art Gallery and Workshops, in San Miguel de Allende, Mexico: Visiting San Miguel February 2014? Visiting San Miguel February 2014? 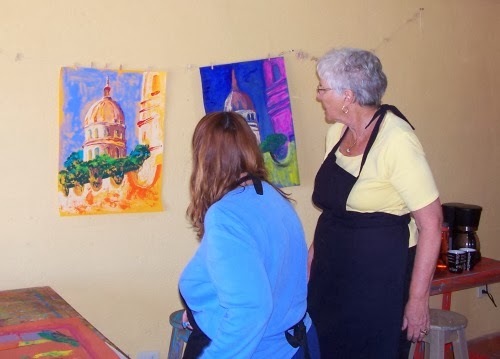 Enjoy a day or a week of painting in San Miguel de Allende! No Experience Needed! It's Easy and Fun! We provide all the materials! 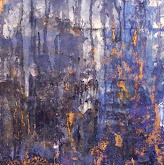 One day workshop will result in a finish acrylic painting on paper 19" x 25" . We practice creativity enhancing exercise, and learn some theory (just a bit).